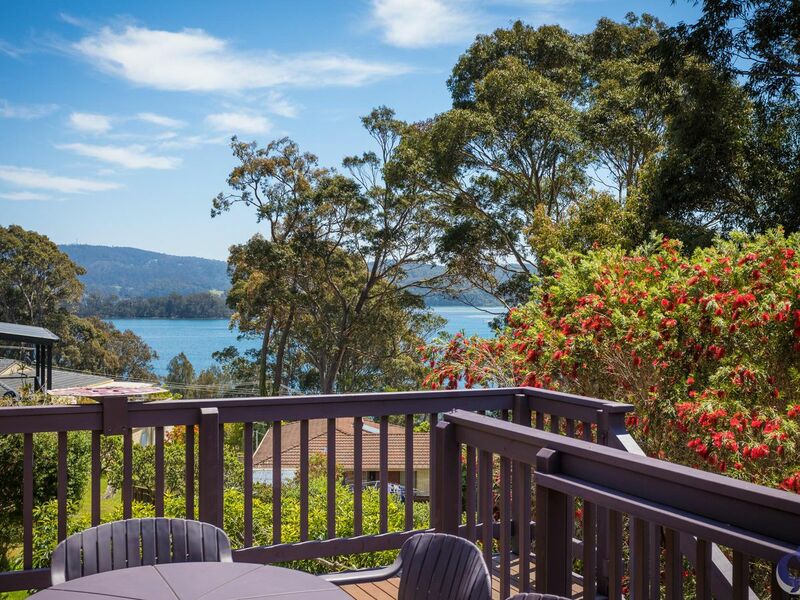 Serene location, engaging water views … you won’t want to leave. 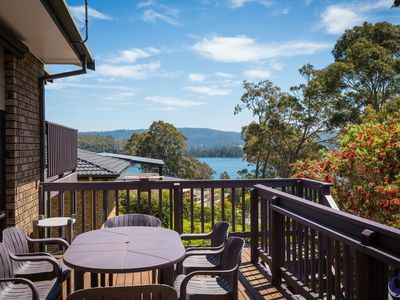 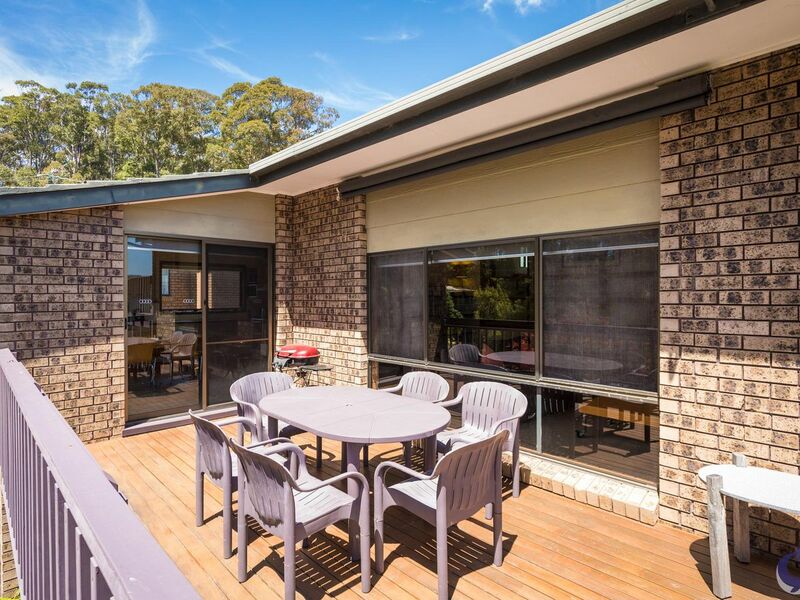 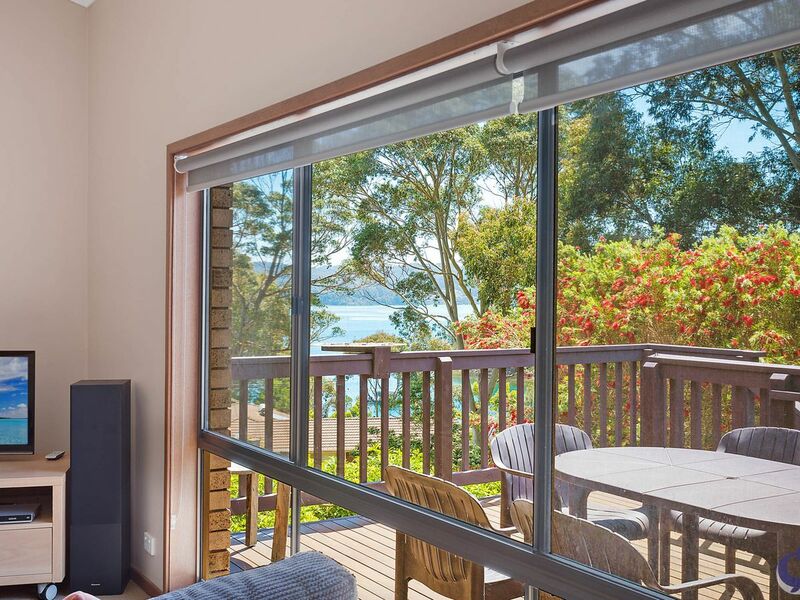 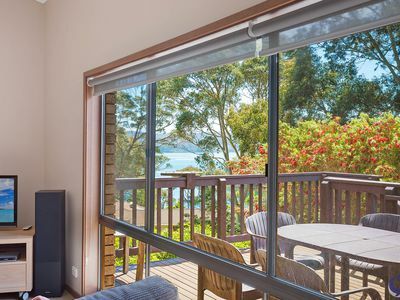 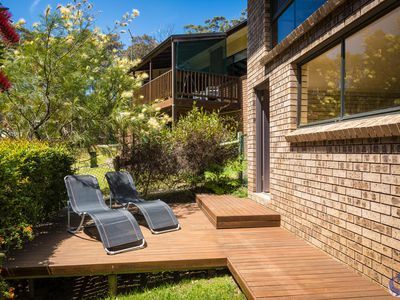 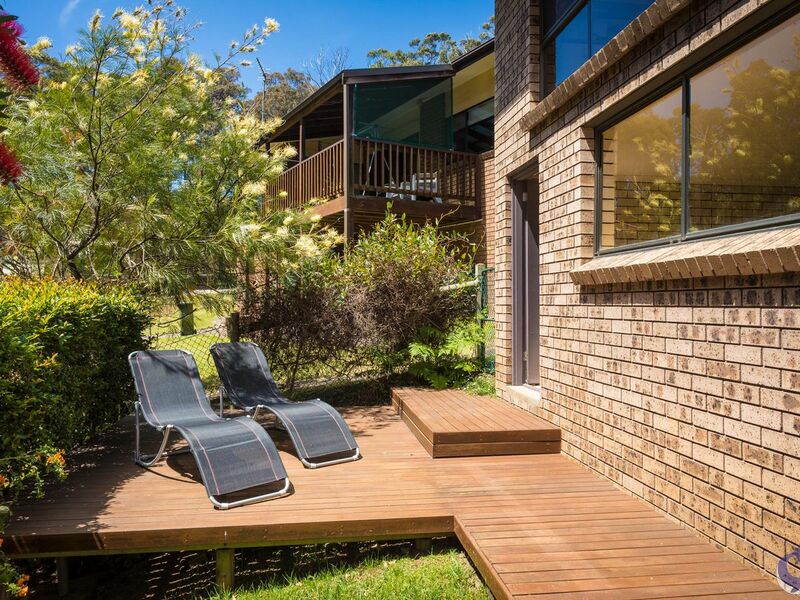 A sunny deck at the rear of this residence provides a haven to admire the picturesque bushland and birdlife as well as the views over the Wagonga Inlet. 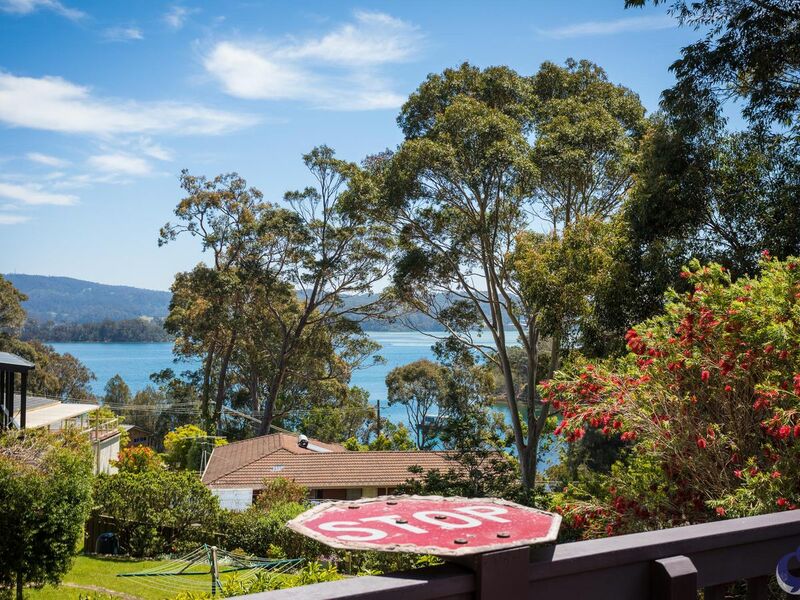 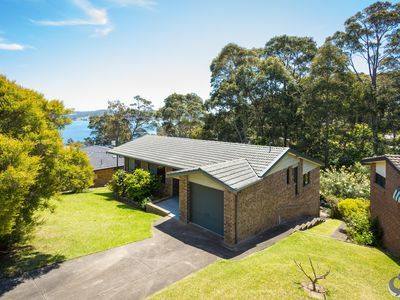 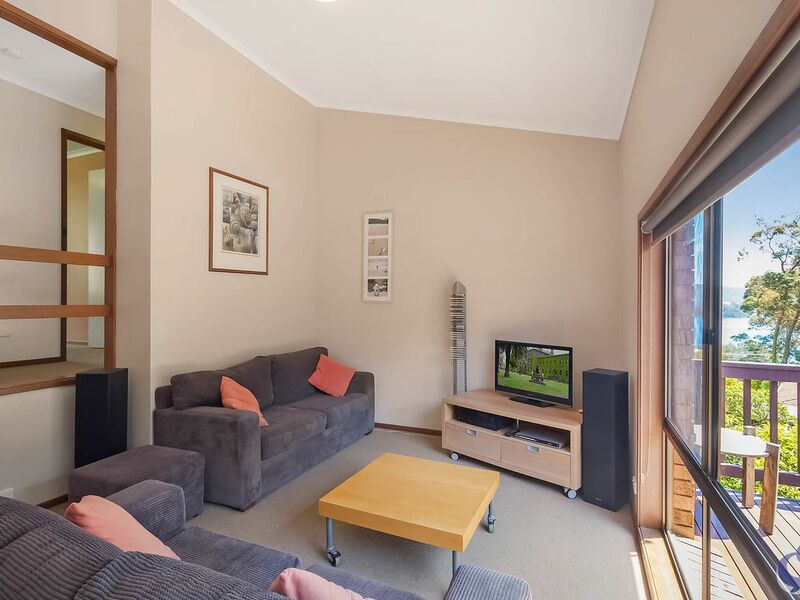 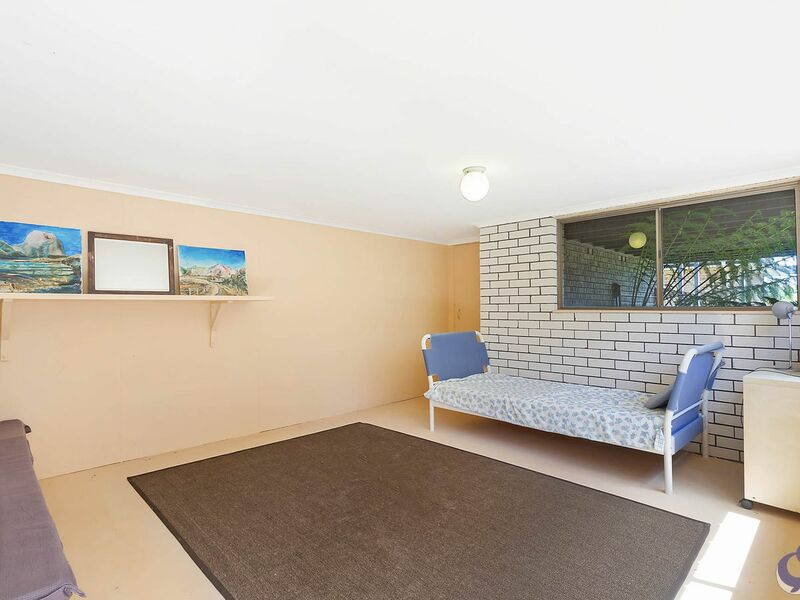 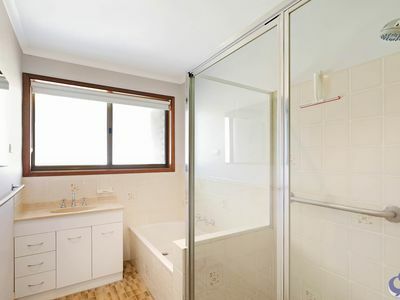 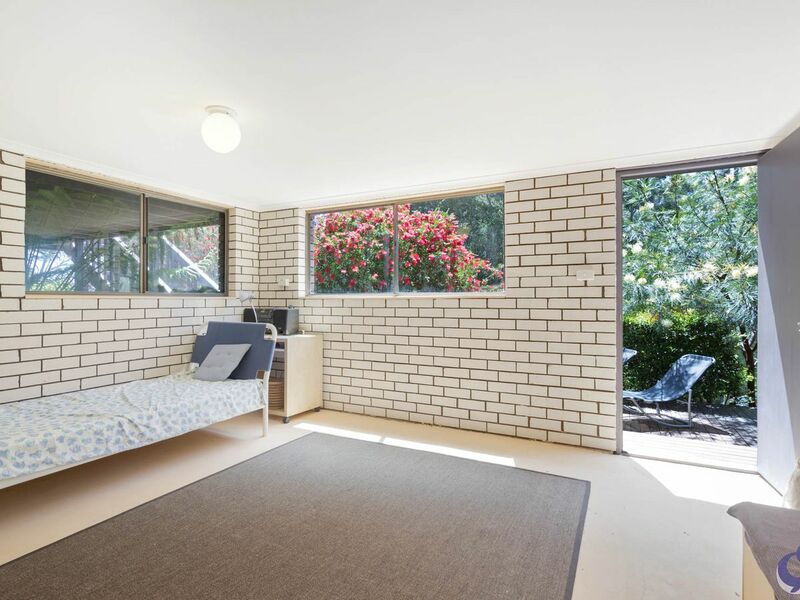 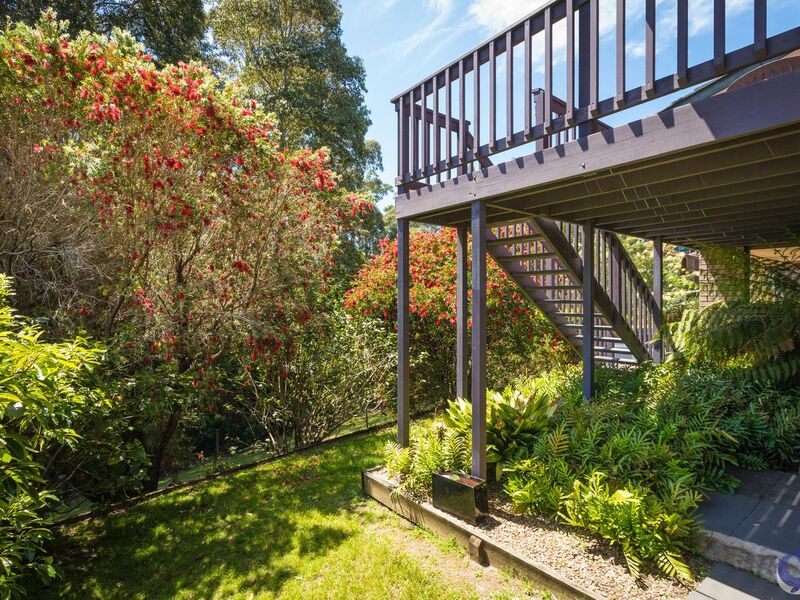 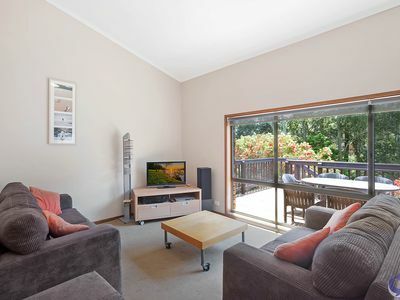 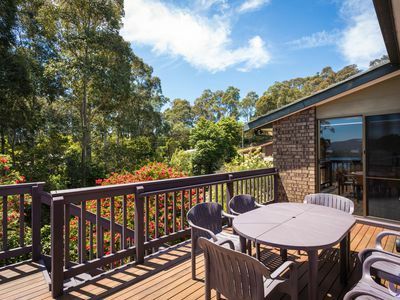 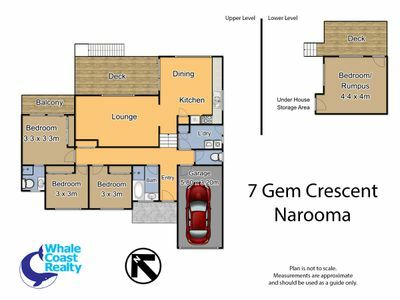 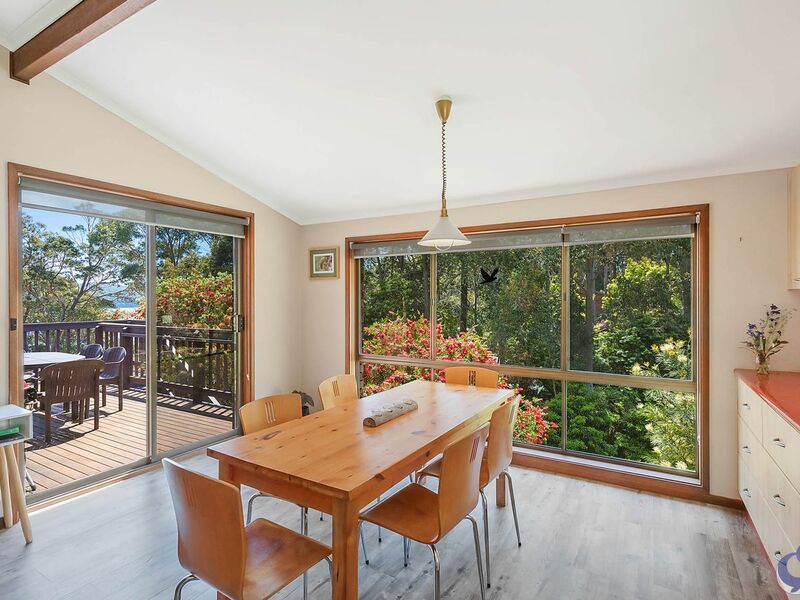 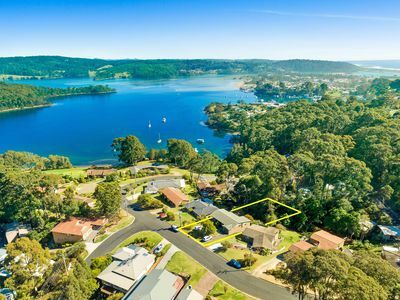 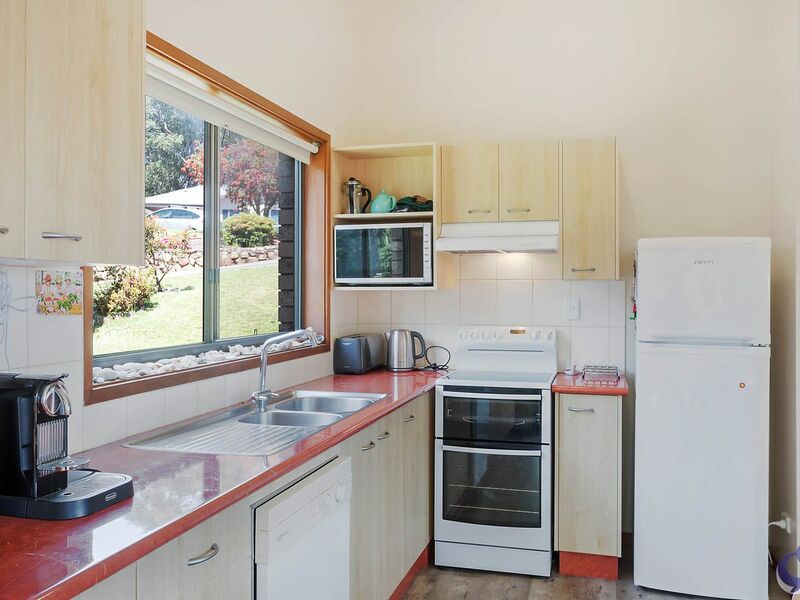 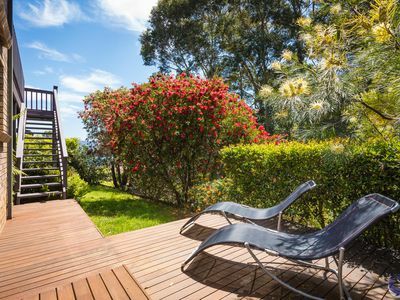 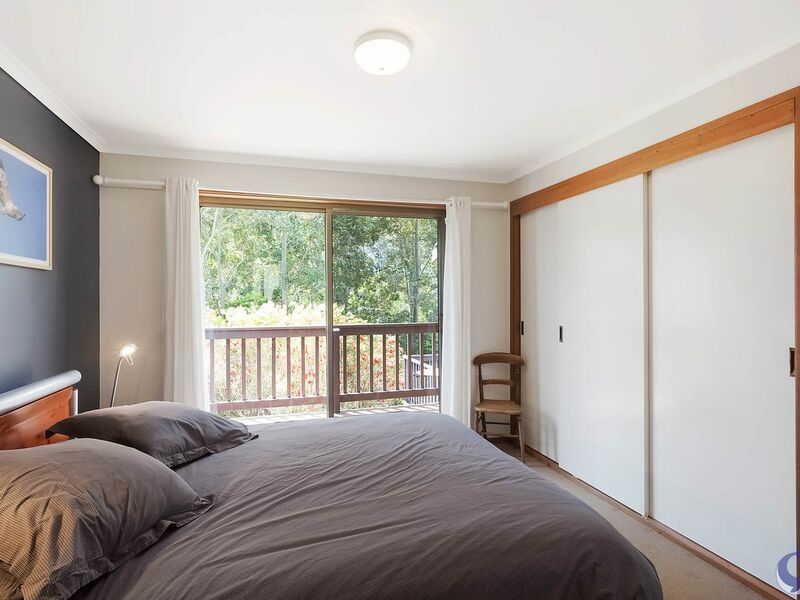 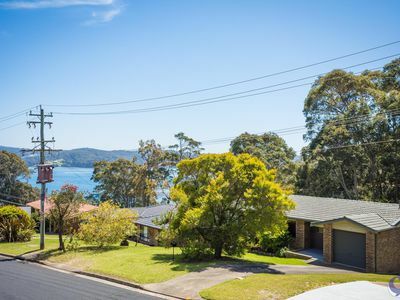 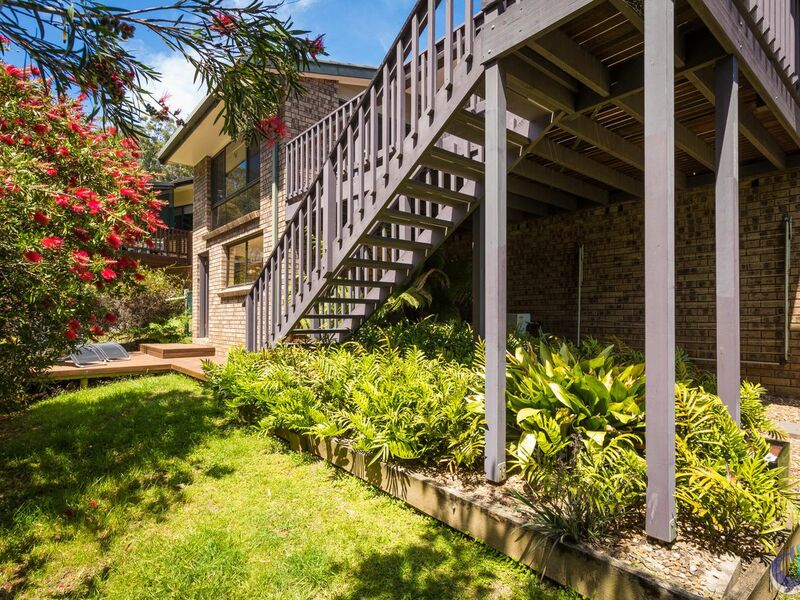 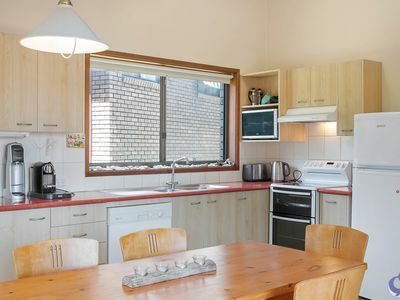 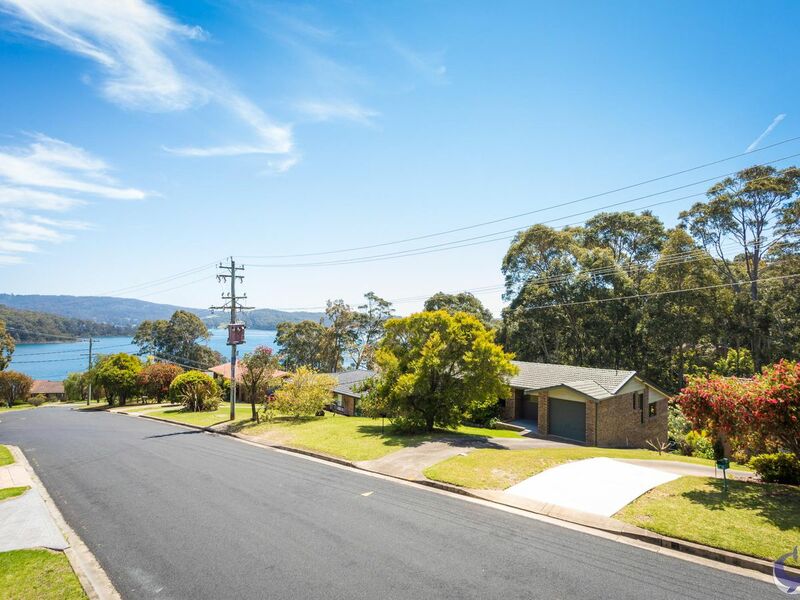 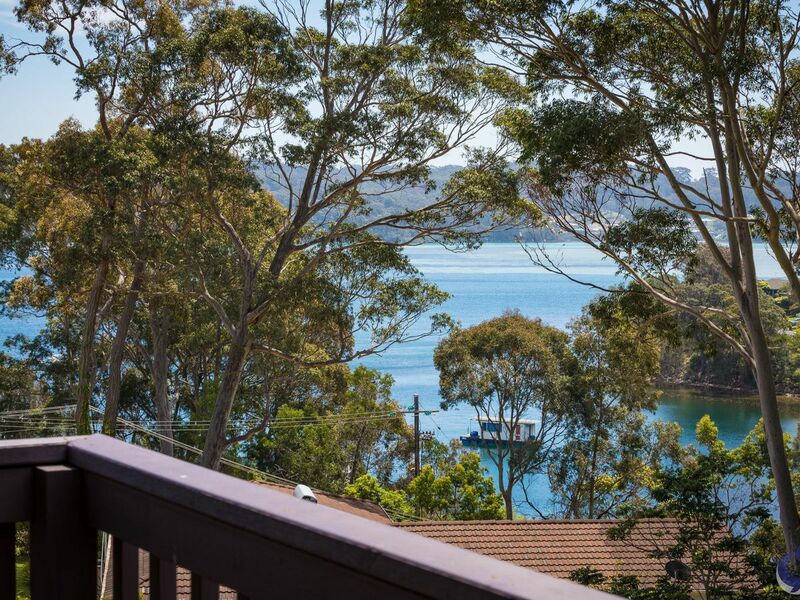 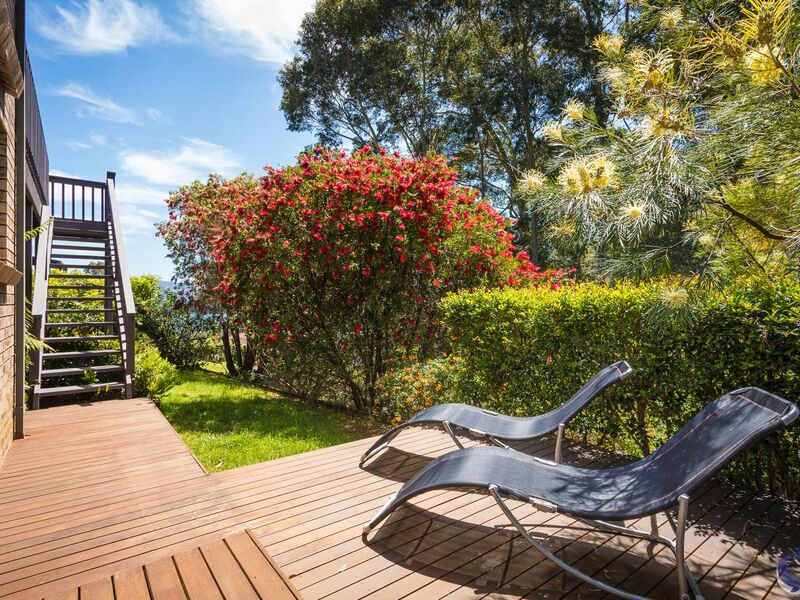 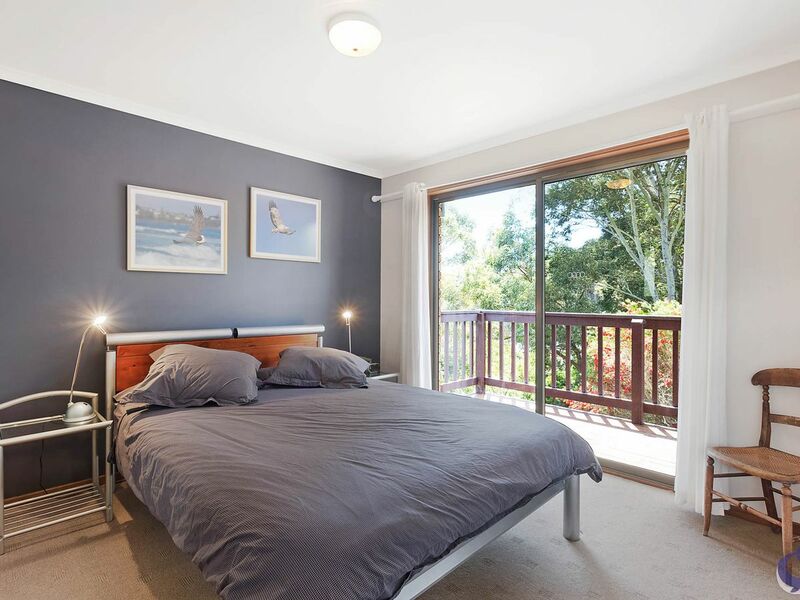 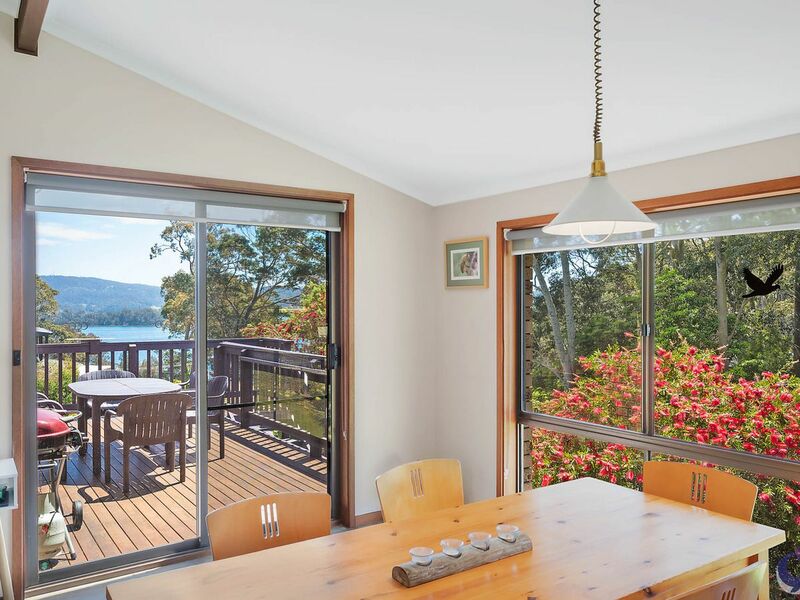 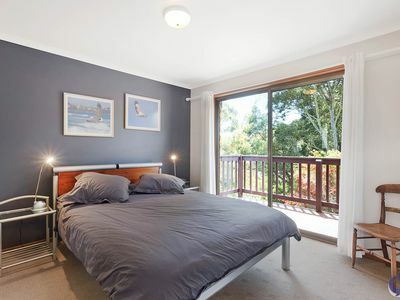 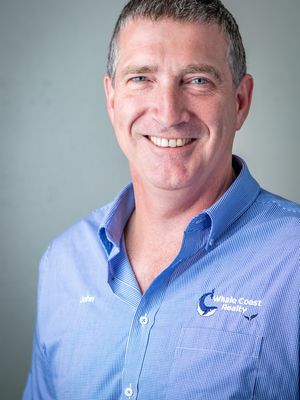 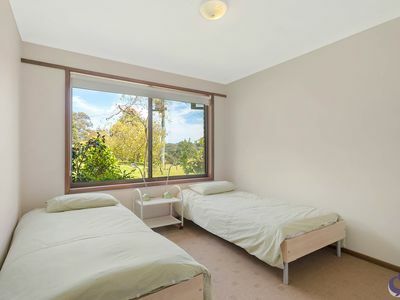 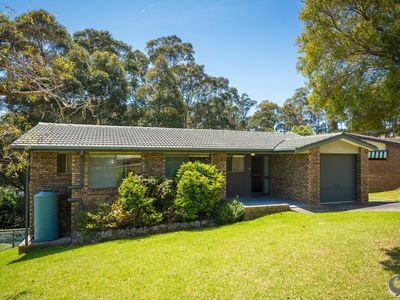 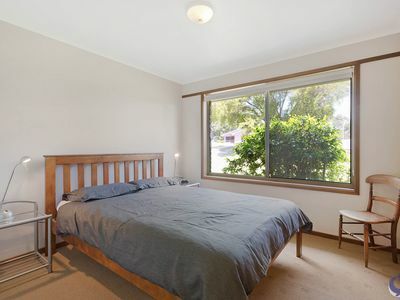 Beautifully presented this 3 bedroom plus studio or fourth bedroom, 2 bathroom brick home is in a quality neighbourhood, within walking distance to the bush walking trail around the water’s edge and not far from the Narooma shopping plaza. 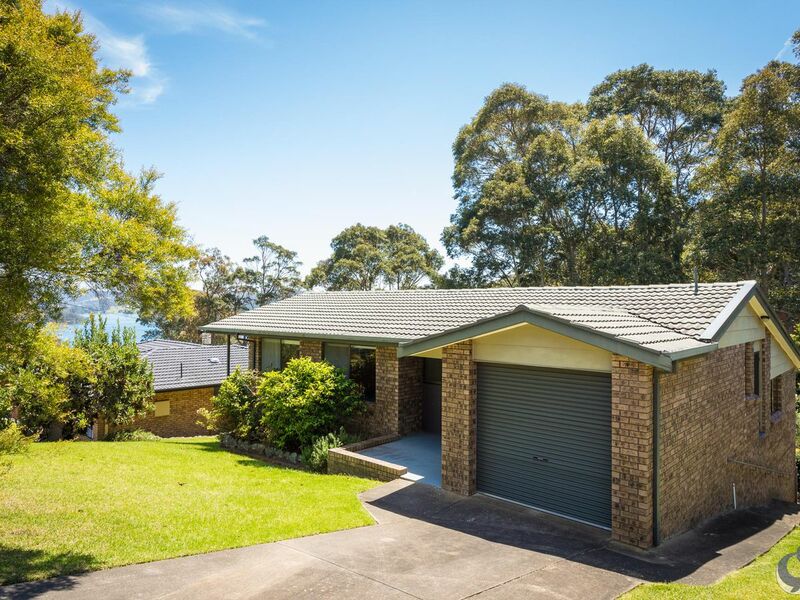 Single lock up garage offers all weather internal access. 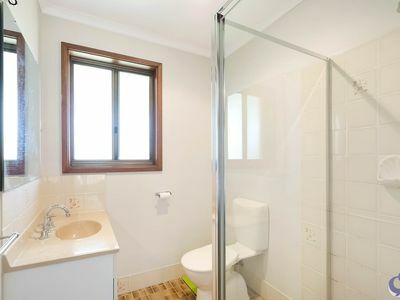 This property is a true delight!